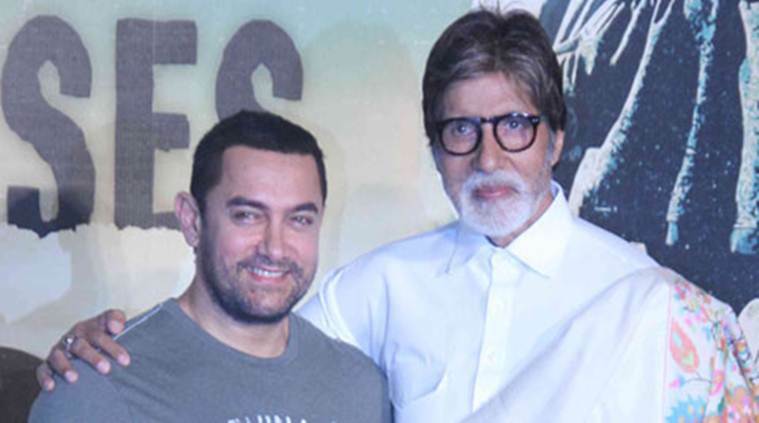 Amitabh Bachchan and Aamir Khan are all set to share the screen for the very first time. 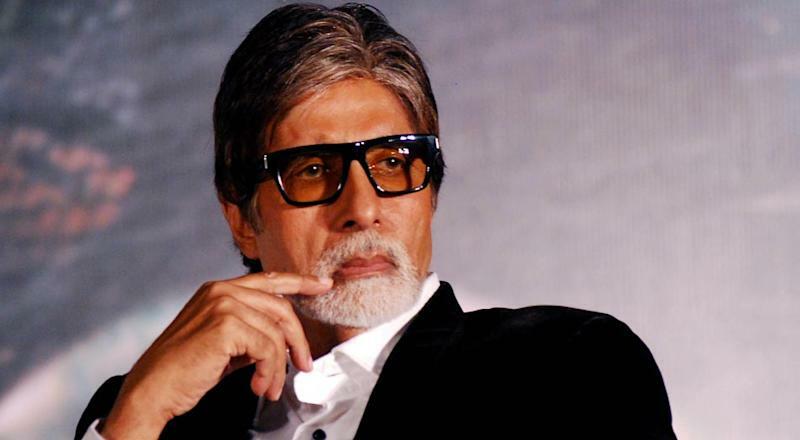 Amidst a lot of speculations, about the star cast of the upcoming Yash Raj film Thug, it is now confirmed that Aamir will star opposite Amitabh Bachchan in the film. 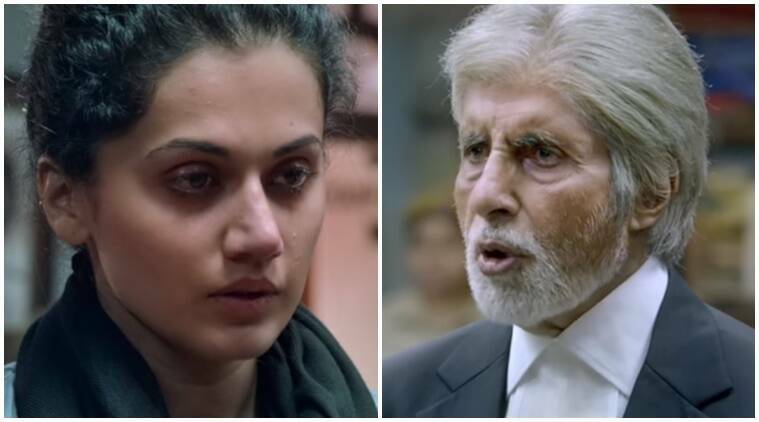 The trailer of Soojit Sircar's much awaited film 'Pink' is out, Starring Amitabh Bachchan as a grey-haired lawyer, 'Pink' is the story of three girls who are molested by Rajveer but are instead charged of assault for attacking. 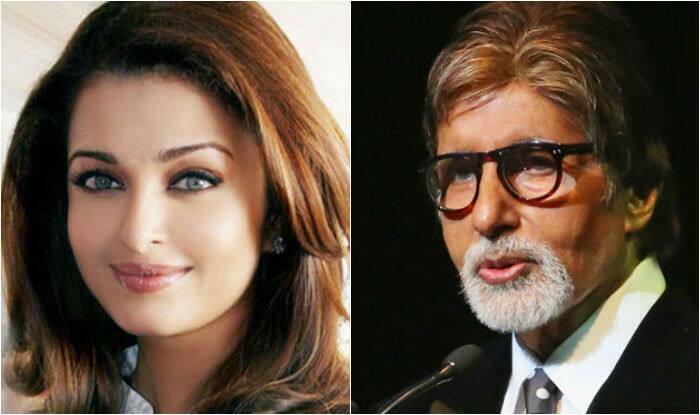 Shares of DLF, Indiabulls Housing and Apollo Tyres remained unfazed amid reports that promoters of several Indian companies, among 500 others, are in the list of offshore companies, foundations and trusts mentioned in Panama papers. Watch CNN IBN live streaming on Yupptv India.